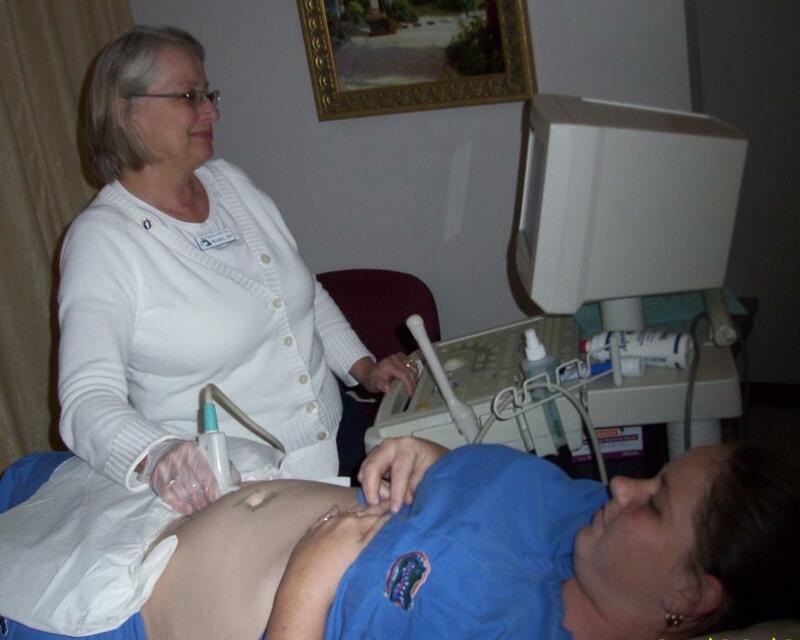 Options for Women Pregnancy Help Clinic understands that a woman experiencing an unplanned pregnancy may be faced with some of the most difficult decisions she will ever make. We specialize in helping women get the information they need so they can make those decisions with confidence. Our mission is to erase the need for abortion through effectively serving pregnant at risk women by transforming their fear into confidence. In 2015, 87% of the women we served who were at risk for abortion chose life after their appointment with us; 243 babies were saved! "I felt very comfortable; the nurse and advocate genuinely cared about my feelings." "Very helpful, friendly environment, that makes me as a person feel comfortable." "Because now I have hope."